Some of our Exchange and Office 365 users had trouble connecting due to enterprise IT security polices. We’ve now implemented Microsoft’s ActiveSync provisioning protocol, enabling Speaking Email to play nicely with corporate IT policies. So more people in enterprises can use Speaking Email to listen to their email on the go. 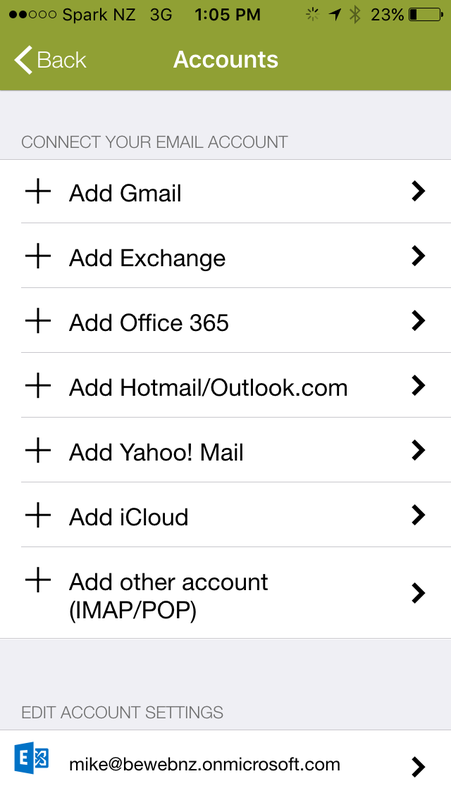 We also simplified the account set up process for Office 365 – many people were unsure what settings to use so it’s now preset. There are more enhancements for Exchange users coming. 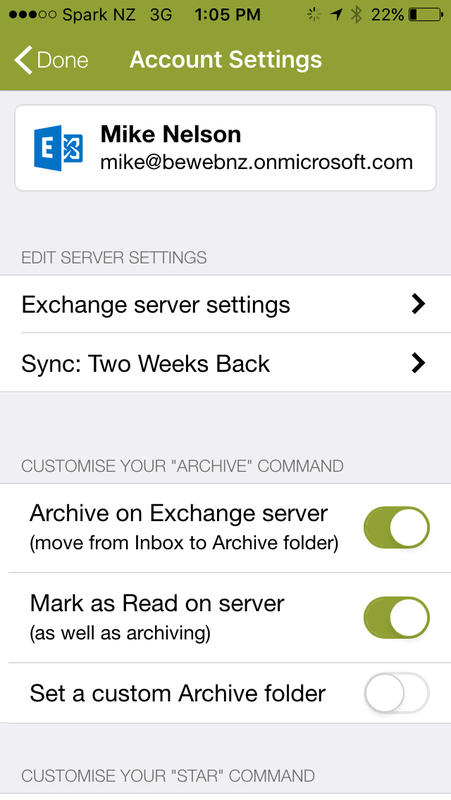 We recently added a setting allowing you to control the number of days back to sync your inbox (just like in iPhone mail app). We plan to improve this by adding an “auto” setting with automatically figures out the number of days based on number of emails you typically get. Too many days sync can cause major slowdowns for people with hundreds of emails a day. Too few means you many not see many new emails unless you use Speaking Email regularly. So we think automatically determining this will help some odd situations some users have reported and plan to make this the default setting. Let us know in the comments if you’d like to get your hands on any of these features or if you have another feature to suggest.